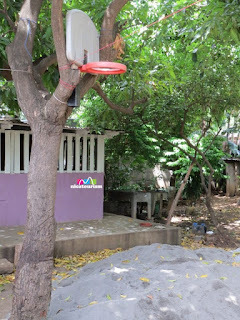 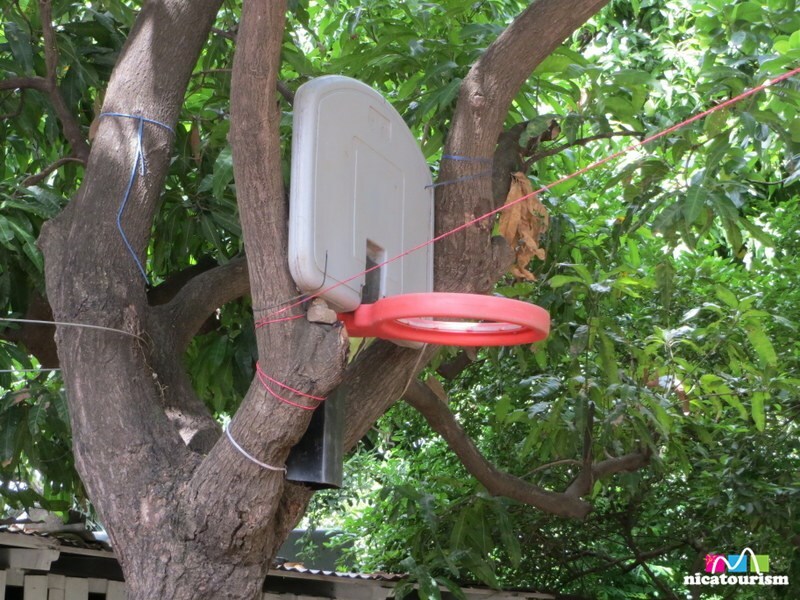 Nicaragua - People and places: Basketball anyone? 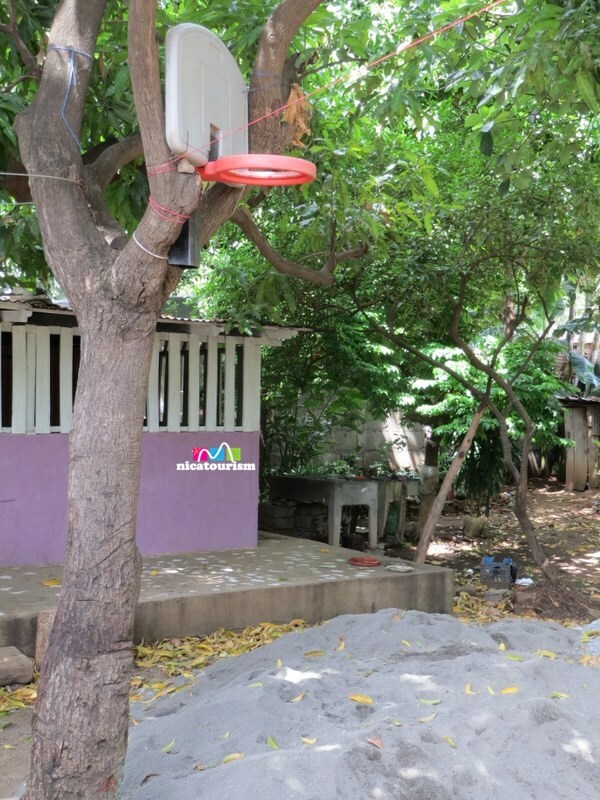 Basketball isn't a sport a lot of Nicaraguans are accomplished at. 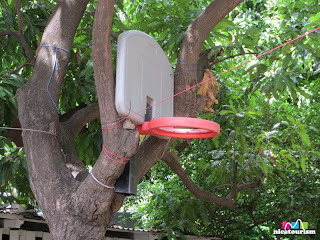 However, you can't falt the local guys in the Las Lomas barrio for not trying...I would have thought that this was for some little kids but its obviously not the case when you check out the height on this rim.